This is the sixth post in my 10 Days of SWTOR Screenshots challenge. 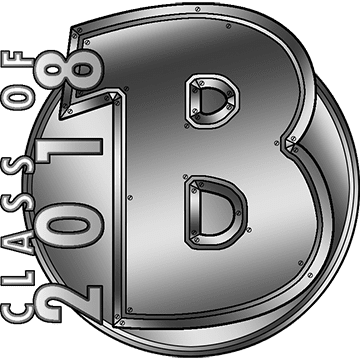 Click on any screenshot to see a larger version. First off, we have a sight that is not particularly pretty, but interesting. 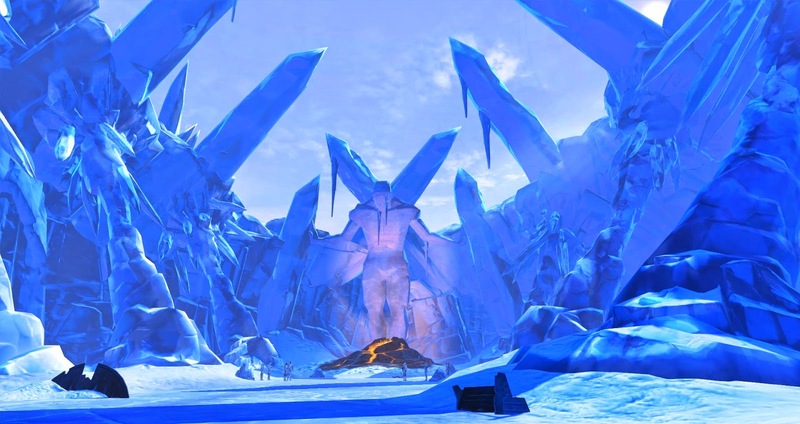 As a general rule, SWTOR's worlds are fairly static (and just to be clear: I'm perfectly OK with that; based on experiences in other games I wouldn't actually want the world to change too much), but every now and then something happens that does change the environment - like here on Alderaan, where the Spike from the Rakghoul Resurgence event left a very visible mark. I wonder how many players these days realise that the crashed spaceship in the northern Dune Sea on Tatooine also wasn't originally there at launch? I always thought that the entrance area to Czerka Core Meltdown looks pretty inviting before it suffers its, erm, core meltdown. Taking this screenshot gave me way more trouble than it should have by the way, as the place repeatedly shut down just before I had found a good angle. It took me many runs through this place on Hoth to realise just how imposing this Ice Fortress really looks. As I've mentioned before, I just don't look up enough. 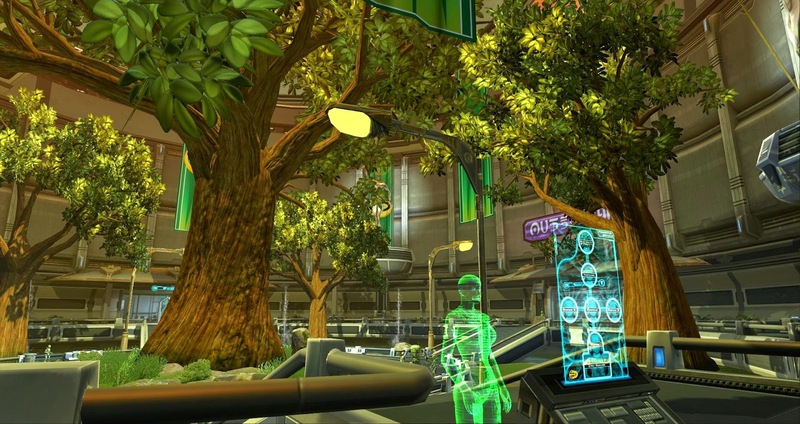 NPCs can also add to the environment, though in SWTOR they don't do this nearly as often as I would like. 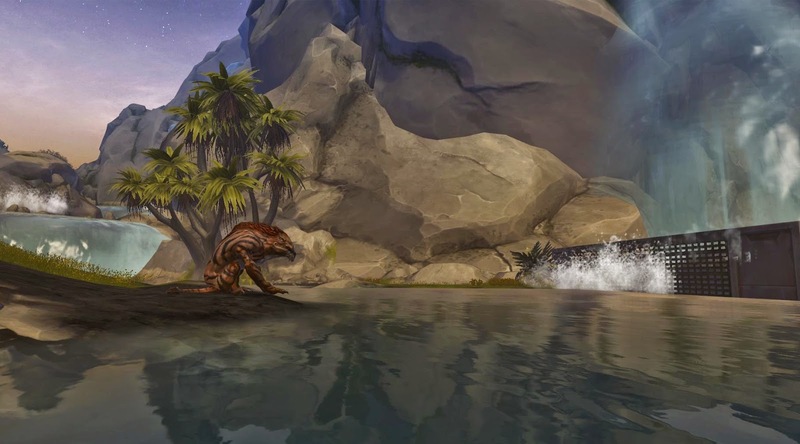 This example of a Krak'jya appearing to peacefully sit by the water was one that stood out to me. 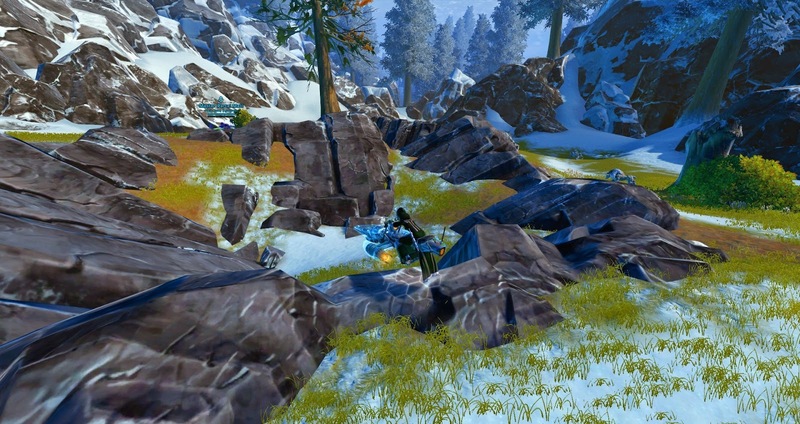 There's also a Jungle Wampa on Rishi and another Krak'jya on Yavin 4 that appear to be sleeping (lying down) where they spawn, which means that I always mistake them for corpses and aggro them. 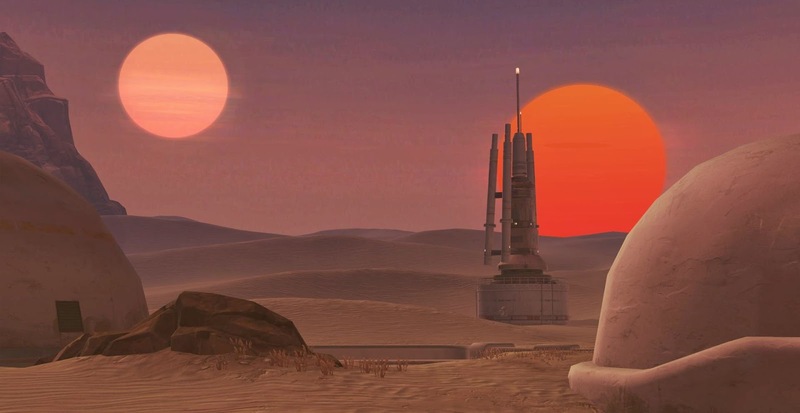 This shot of the setting twin suns is from the intro cinematic for the Tatooine stronghold. 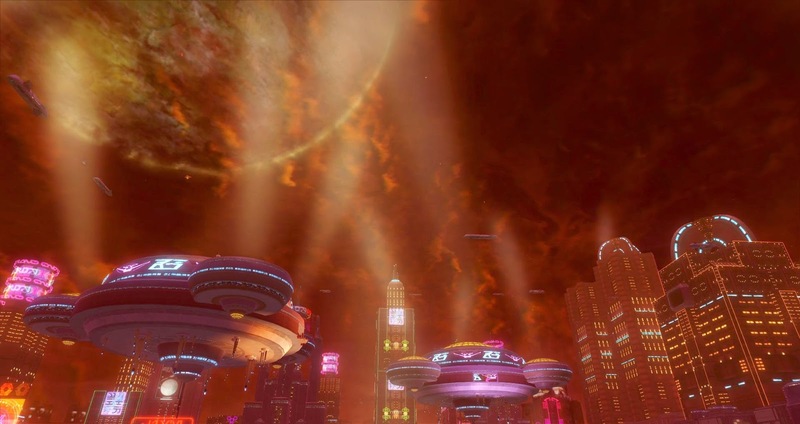 All the stronghold intros offer some pretty amazing views. Bioware said that they were planning to give us the option to re-watch these cinematics somehow and I'd really like that (especially as changes in your strongholds are actually visible in the cinematic), however I'm afraid that it's probably not something they consider important enough to actually divert resources to it any time soon. I'm really surprised with how the Czerka Core entrance. I had no idea it looked so beautiful. The place vaguely reminds me of the citadel in Mass Effect somehow, probably because of the holographic figure. Nice find!